Is this decision right for me? No matter who you are in the adoption triangle- birth parent, child, or adoptive parent- the prospect of giving up a child, adopting a child, or being the child given away carries enormous implications for all the individuals and relationships. Before embarking on such an intense journey, it is absolutely imperative that you know and are aware of the complex feelings and emotions that accompany adoption. Without a doubt, there are many advantages to adoption. In most cases, a birth mother has selflessly decided to carry her baby to term and endure the agony of relinquishing a child, rather than choose termination. This is no small choice and she should be recognized for her bravery and courage. However, regardless of the reasons for the adoption, a child who is relinquished by one or both of her parents will carry a sense of abandonment and rejection, even if the reasons were quite noble. If a mother has multiple children that she gives away, the children may view the birth parent as irresponsible and selfish because she continued to have children and not think about the consequences of her actions. 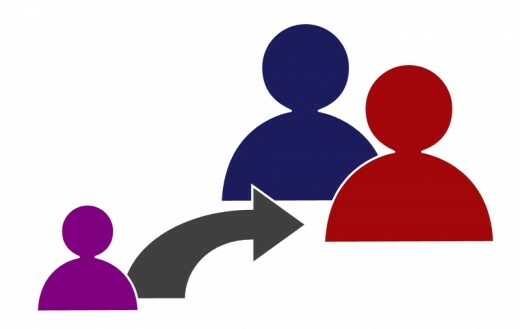 The GSA Forum: Online support for those in complicated reunions. This is one of the harder decisions a birth parent must make. Should you offer your child to a family with the stipulation that you get to be in the child's life in some capacity, or do you make it a closed adoption- possibly never getting the chance to meet your child? "A closed adoption keeps things easier on the child." This line of reason often accompanies the decision for a closed adoption. "A child can't understand the complexity of the relationships, so it is better that she just have a normal family life." Aside from the fact that the argument dumbs down a child's ability to grasp a difficult emotional situation, the truth is that a closed adoption is easier on the adults, but it is not easier on the child. Most children at some point in their life, want to know their roots. Whether it is for medical purposes, a sense of identity, or a need to bring closure to the past, the majority of adopted children think, dream, and search for their parents at some point. Denying a child this information is cruel. The child has had no choice in the circumstances in which she was born. She didn't get to decide to stay with her birth parents. Therefore, giving her the opportunity to at least know and form a relationship with both sets of parents is the least that can be done to alleviate those feelings of "I don't belong anywhere." When adult adoptees search for their long lost family, most are not prepared for the onslaught of emotions that accompany a reunion. When a child grows up in close proximity to a person, they develop a taboo or sorts. It is the biological mechanism that turns off the "attraction" button so that there is no threat of inappropriate familial relationships. When that is denied and an adoptee meets a biological family member as an adult, all the desires of bonding and intimacy come flooding to the surface. Without that "attraction" button pushed (only accomplished through years of familiarity), the desire to bond can trick the body into feeling a sexual desire for their family member. This highly dangerous situation can lead to inappropriate relationships, the destruction of entire family systems, and emotional ruin. The single greatest prevention from this is to make sure the child has some access to her birth family throughout childhood. There is no disputing that adoption gives a child the opportunity for a better life. Most birth parents who choose this route, do so because they cannot afford the child- financially, emotionally, or logistically. The act of relinquishing a child is seen as a gift, and in many cases it is. The adoptive parents have probably struggled for years with infertility and are just waiting for a baby to love. The baby gets a great and loving family life, and the birth parents are given the peace of mind that the child is safe and cared for. Adoption is truly a gift in many ways. If you have biological children, it can be incredibly difficult to see the subtle differences between how you treat your adoptive child and your biological children. In some cases, there may be a personality clash, causing strife and division. No matter how much you love the child as your own, she can internalize these normal family "arguments" as a reminder that she is different than the rest. You must be continually aware of your own feelings and emotions regarding your child, her parents, and the adoptive process. Adoption does not end when the papers are signed. It is a lifelong process that you have signed up for. Even if you choose a closed adoption arrangement, there may come a day when your adopted child wants to search for her family. She may be 20, 30, or 40, but no matter when it happens, it will cause a lot of emotion in you. This is why it is better to not "ignore" her heritage and roots. People often do this with good intentions, "I want her to feel like a real member of the family, so we don't bring up the fact that she is adopted." The idea is meant from love, but the truth is that she will never forget that she is adopted. Ignoring the reality is like ignoring a part of her. Learning how to love her like your own while acknowledging, celebrating, and validating her roots is a difficult task if you have not come to terms with the concept that you are adopting a family. 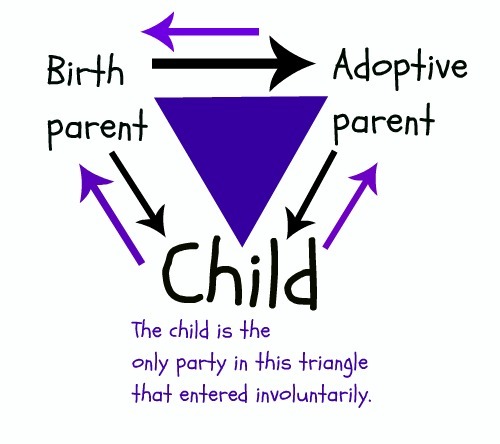 For both sets of parents, it is important to recognize that the only person in the triangle without a choice- is the child. Great care must be taken to help give her a sense of ownership over the situation, once she is old enough to grasp what happened. If you have an open adoption arrangement and she decides she does not want contact, her choice must be respected. The same goes for the opposite. Adoptees will often go through wild swings of emotion, vacillating between wanting to over-identify with her birth parents, and then wanting nothing to do with them. At some point in the adoptees life, it may be beneficial for her to go through some counseling to deal with the complex emotions involved. Birth parents and adoptive parents can benefit from counseling as well. Reunions are emotional events. This is a poem written by a woman who reunited with her father and struggled to find the words to express what she was feeling. Speaking up about the dangers of adoptive reunions and GSA between parents and children. This article provides an adoptee with practical advice about how to begin the search for a sibling. When it comes to adoption, there is far less risk in keeping options open than shutting the door completely. Once an adoptee is an adult, there is no going back to childhood- that sense of loss and regret can be profound. However, if the adoptive triangle falls apart after awhile, you can look into counseling or going separate ways. At least you and the child would know, that everything that could have been done to preserve her heritage, was done. 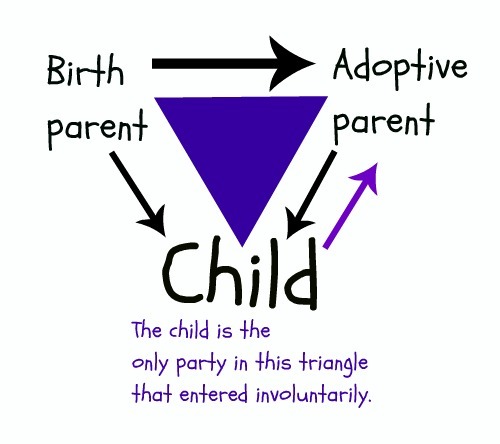 No matter where you fall in this triangular dynamic, adoption is a necessary and vital part of our society. Great care needs to be made to protect families whenever possible, paying careful attention to the needs and desires of the only party roped into the situation involuntarily- the child. If this is done, adoption can showcase the most beautiful side of humanity. 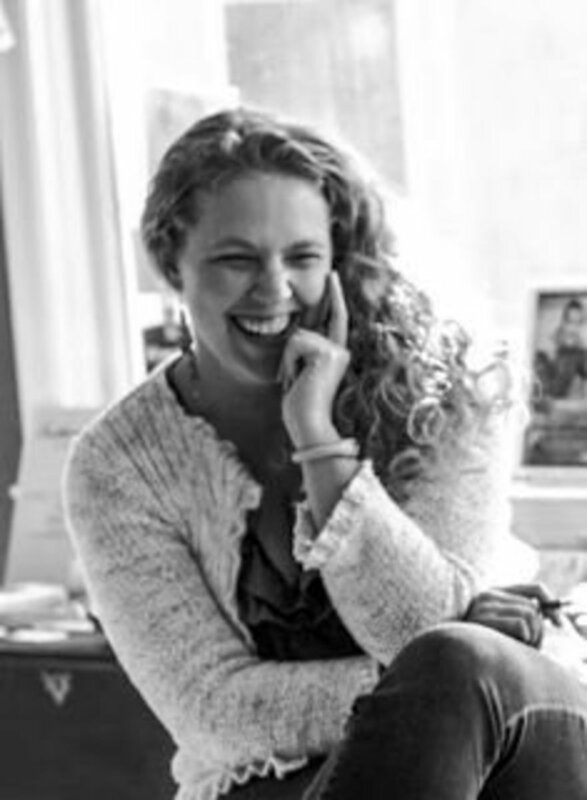 Julie DeNeen is a freelance writer who specializes in the area of psychology, relationships, and adoption. She also co-owns the GSA website for adults who are in complicated reunions. She has appeared on ABC and Dr. Drew regarding her personal adoption reunion story. Are you interested in writing for Hubpages? You can sign up for free today! Interesting article you've written! 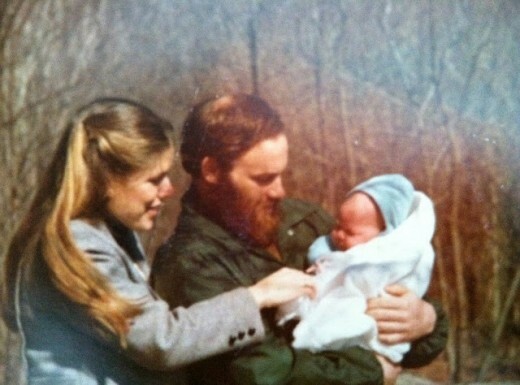 My husband is adopted and he met his birth mother at age eighteen. Thankfully, he did not have any GSA inclinations or experiences. His adoptive parents are wonderful people. They're great parents and great in-laws to me, as well. My husband and I have two biological children now, but we have talked about how we are both open to adopting a child someday, if it's God's will. There is definitely a lot to consider, though, and you've covered the various aspects well here. Adoption is nothing but a billion dollar industry with children as the commodity to satisfy the egos who will buy a child. I've started a blog about adoption, sharing my own experiences, offering advice, and trying to focus on my reunion with my birth mother (and failing, because I have a hard time connecting emotionally when blogging -- surprise, surprise, I *am* an adopted child after all!). One of the things I really want to talk about (openly, with my own story) is the feeling of helplessness that comes with not being in control of your own life. At some point in your life, someone took you from your birth mother and placed you in the arms of another woman. The birth mother might have volunteered in this process, but the child did not, and I know that most adoptees I know carried a *lot* of hurt from the sense that they didn't get a voice. Thank you for making the essence of the triad clear for those who struggle to understand it. I feel like Adoptees get it best. Wow Julie, I have to go and read your other articles...I never knew. Thank you for writing this. I need to bookmark it and come back to it. Some powerful stuff in here. @pollyanna- Unfortunately, the conclusion you have drawn is slightly simplistic. But thanks for stopping by. The sexual attraction part is shocking, I have never read this before or had any idea of this. Surely if adoptive parents have brought a child up right this would never occur to them. Interesting read, all of it though. I know several families who have adopted children including my husband's sister who adopted two boys from Korea. Your hub did a fine job of presenting both sides of the story, but the most important thing, I believe, is that each case is different. 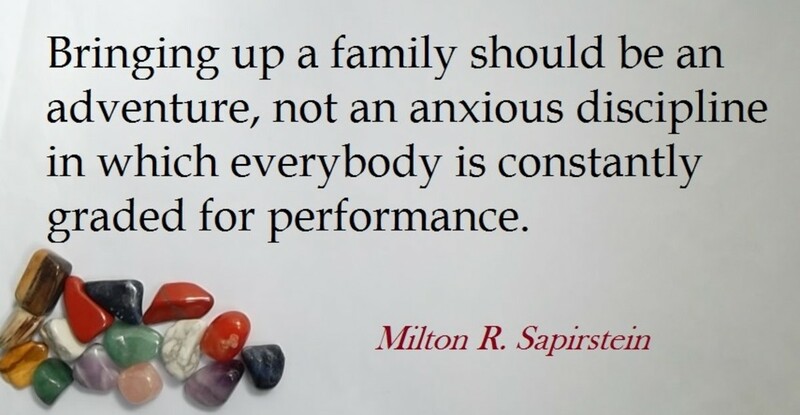 What is right for one family may not be the best choice for another. The adopted children I know do have issues that they needed to resolve - it's not always easy for any members of the "adoption triangle." However, in at least the case of my nephews, being adopted was a life saving experience. Very interesting and useful presentation of the pros and cons of adoption. Voted up! Wow Julie, I would love to see your episode of Dr. Drew! You certainly have the credentials to write about this difficult topic. I can certainly see why each side of the story needs to be presented and discussed. You did a great job. @buck43wheat- I agree that mothers need MORE in the way of support. Absolutely. It is best to keep parent and child together whenever possible. However, to call adoption an abomination is not fair. There are lots of people in the world who have rescued children from horrible circumstances and families, giving them a much better life than they would have had in an orphanage or foster care. There is corruption yes. Mothers need support yes. But let's not deny that there are some great adoptive parents who've done a marvelous thing for children in need. @renee- I understand your feelings. What I said is that it gives an opportunity for a better life. Unfortunately, it does not always work out that way. You may not have realized this based on my writing, but I am an advocate for keeping parents and children together as much as possible. I feel that my adoption wasn't a good "call" so to speak, so I hear you. But we must remember that there are situations when adoption does truly give a child opportunities they would not have otherwise had. I can imagine the frustration when you realized that your biological mother was more together than your adoptive mom. That's heartbreaking. thank you for taking the time to comment. There is no adoption 'triangle'. It is a square because we must not forget the baby brokers/agencies. It would be better suited to have a diagram with a square and arrows with $$ signs. Agreed that the child has no choice, with the real mother having very little and the brokers and adopters on top. Those that have the money have the power. The sad fact is that there is little to no support for women and they are very often coerced into relinquishment due to finances and lack of familial support. Those women raised in abusive families and in poverty are targeted by the industry. As another poster stated, adoption is a permanent solution to a temporary problem. Adopters and adoptees are often shocked to find that the real mother has done quite well for herself - it is not the sterotype. Frankly, how an enlightened and educated person can find adoption other than social engineering and human trafficking is beyond my comprehension. If only a fraction of dollars were spent supporting mothers instead of exploiting them, the abomination of adoption would cease to exist. Love how you approached this sensitive topic. 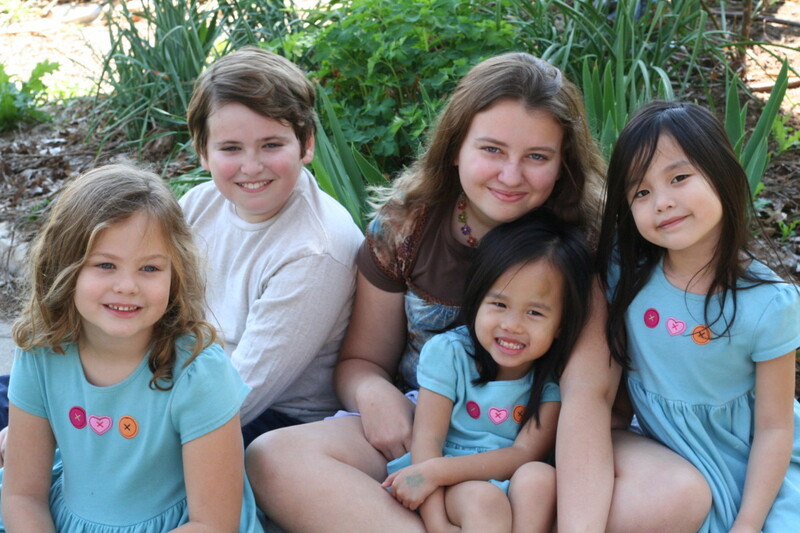 "There is no disputing that adoption gives a child the opportunity for a better life." I'll dispute that all day long. That and the rest of that paragraph. Pure myth. Adoptive parents aren't superior to anyone--they're just human beings like the rest of us. They lie, they cheat, they parent badly, they divorce, they're fired and laid off, they go broke, they lose their homes, they develop alcohol and substance abuse issues, they get sick, they die. Just like original parents. Not only that, but adoption is a permanent solution to problems that are typically temporary. Young women facing an untimely pregnancy will not always be young. They won't always be scared and overwhelmed, they won't always be broke, they won't always be single. The one heartbreaking aspect of my otherwise positive reunion with my mom was realizing that she is my adoptive mother's superior. In every way. And I don't say that to be mean or disrespectful--it's just a fact. She's had the same husband for four decades--the same employer for longer than that. She owns a MUCH nicer home than the home in which I was raised. She's brighter, she's funnier, she's less judgmental. She's independent and ambitious and relentless, just like me. She's so much fun to be around. The woman's 70 years old and drives a red freaking Corvette, for corn's sake. And yet, because she suffered a temporary hiccup during her first year of college at age 20, she was forced to give me away. "So that I would have a better life." You have made excellent points in this hub. Its very well written and comes from the heart. Voted up! My Aunt adopted twin boys and then later has her own set of twins. While they love their adopted parents very much and feel loved by them it was still hard. 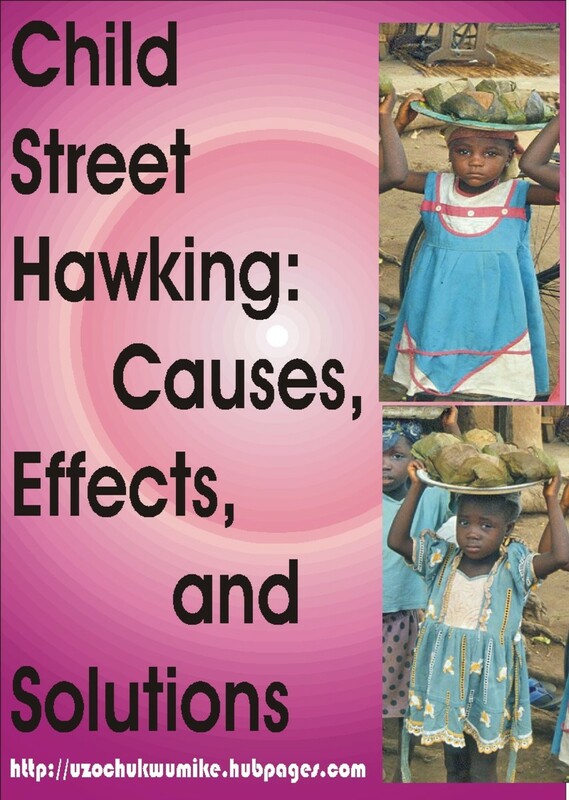 There were many instances where they felt their younger siblings received better treatment, more love and interest. Unfortunately they will never truly know if their parents were just better prepared and better trained when the younger twins were born or if the biological bond aided in their relationships. My child was legally kidnapped. I've always wanted to adopt two children once I've been established in my career. Thank you for giving insight on how hard it is for the child, I'll definitely be taking this as food for thought. Voted up and interesting! @janine- thank you for sharing this. Each adoption is unique as a fingerprint! @cclitgirl- Yes, many adoption stories have great endings! @billybuc- isn't it interesting how people can walk away from adoption feeling such extremes of emotions? @steph- thank you for stopping by! 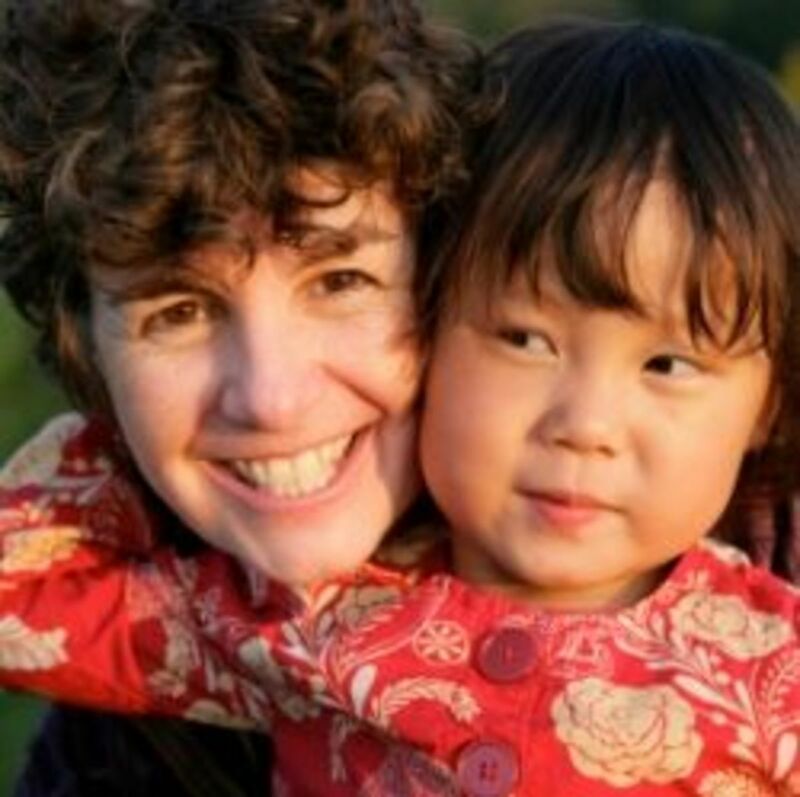 @linda- I know that adoption is riddled with intense emotions. I feel that my closed adoption did me a disservice, but I am aware that each situation is truly unique. It sounds like you have very strong feelings about this issue. Were you adopted or did you adopt or relinquish a child? This is a beautiful hub. With such agonizing decisions for real parents, adoptive parents and families, it's never easy. But, I love your central point: it's about the best interests of the child. I was adopted and I'm better for it. My parents SAVED MY LIFE. I would not be where I am today without them - I feel like I owe everything to them. Thanks so much for sharing this. Many votes!!! Jeez, I was just reading one of the earlier comments....it's funny, but I don't feel destroyed at all. I wonder why that is? Excellent advice on a difficult topic. I agree that the child should not be denied the opportunity to seek out birth parent(s) if they so choose in the future. Rated up! 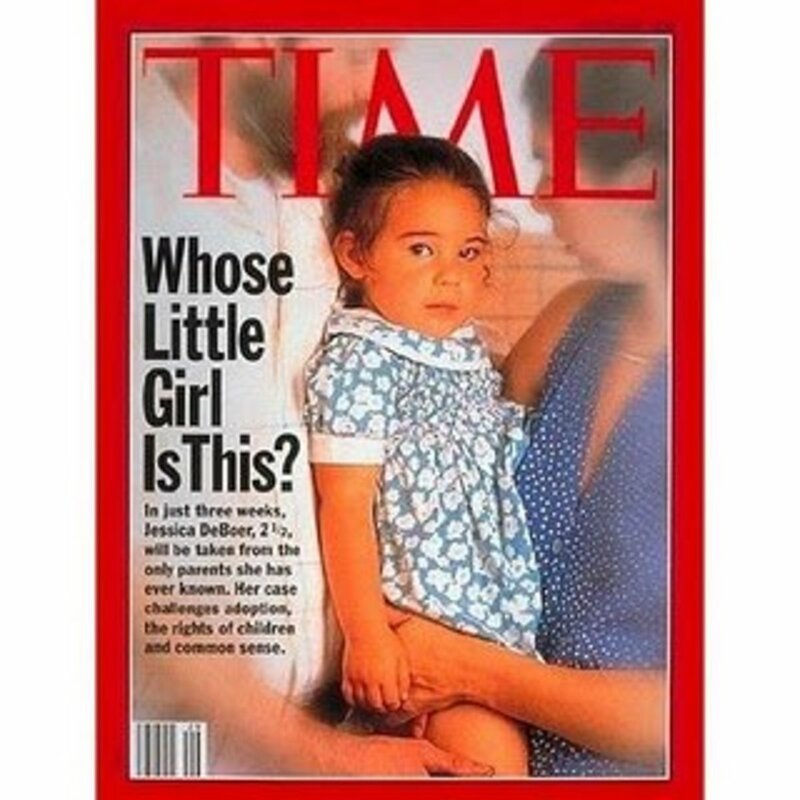 Another very informative article on adoption. Your passion for this topic is clearly seen in how you present it. I fouind this read interesting and easy to understand. You brought up some great points. For example, the child is the only one in the equation that does not have say. He/she has come in to the situation involuntarily. "Great care must be taken to help give her a sense of ownership over the situation, once she is old enough to grasp what happened. If you have an open adoption arrangement and she decides she does not want contact, her choice must be respected"
Well said Julie! Thanks for sharing! I am sharing as well! Adoption is a billion dollar industry in which the child is the commodity, the product that is for sale. Adoption is not Happy Land. Open adoption is a farce, and not enforceable. Open adoption is the piece of candy that is dangled in front of mom, to get her to sign papers. Adoption destroys lives of mom and child. Julie, thank you for this insightful hub and touching too. Adoption is not an easy process and you've laid light on the fact that it is hardest on the child. Thanks again, Ava. Julie, very informative article on a timely issue. My cousin was adopted and he actually decided as a teen that my aunt was it for him and felt that if his biological parents wanted him then they would have kept him. My aunt and uncle wanted and loved him and were always there for him, so he felt that was it for him. However, I agree every child of adoption is different and may not necessarily feel that way and your article outlined that message beautifully. Have of course voted and shared too! !